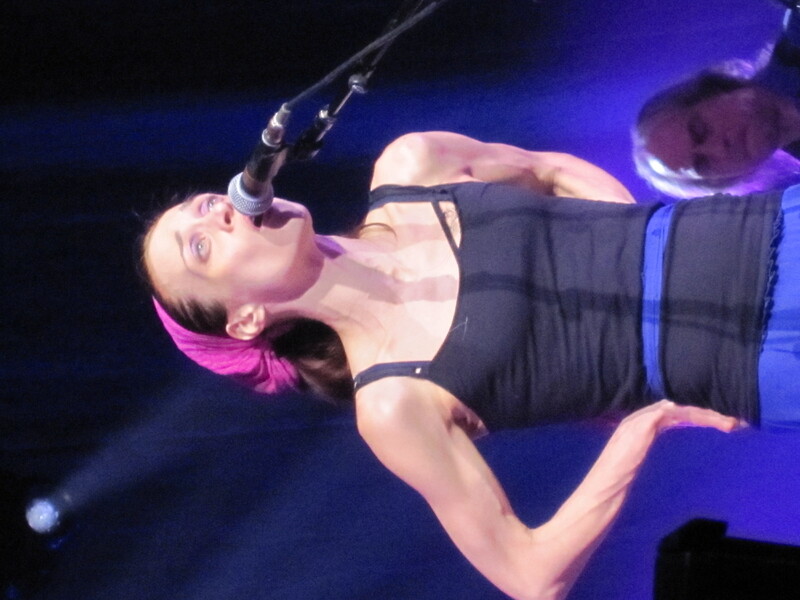 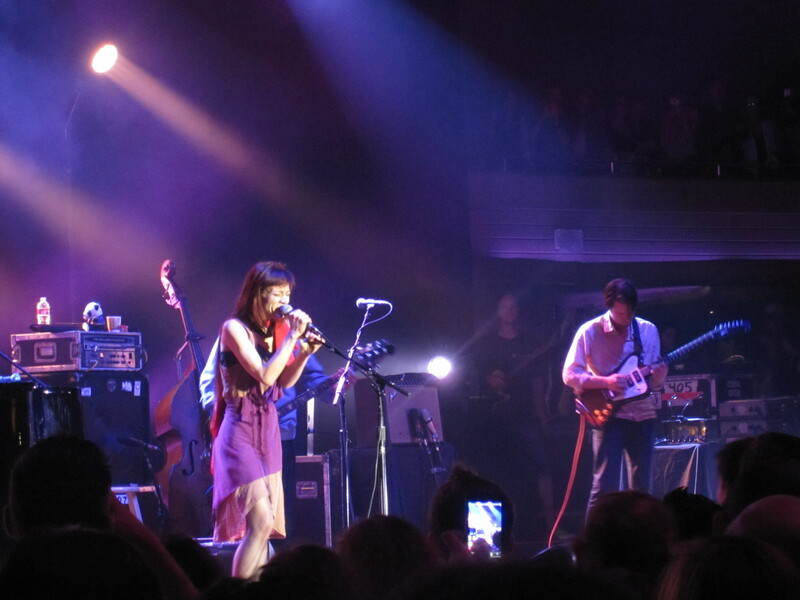 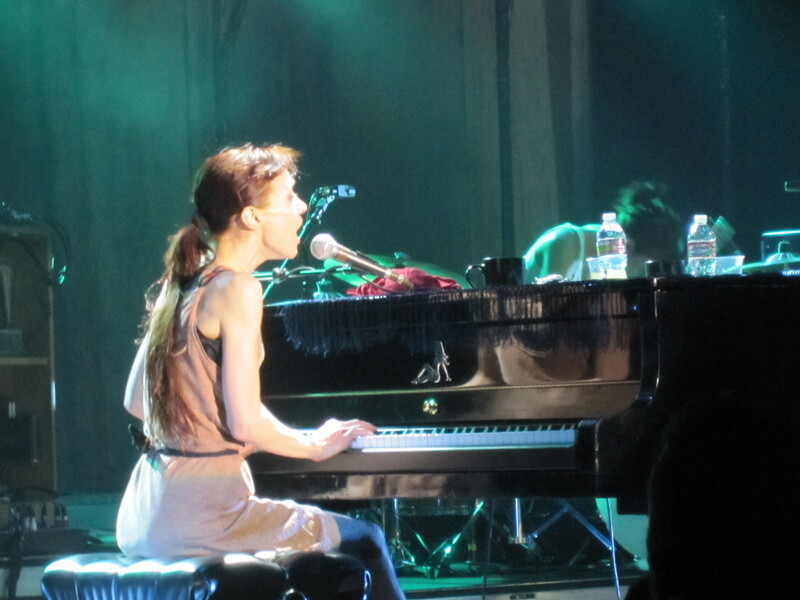 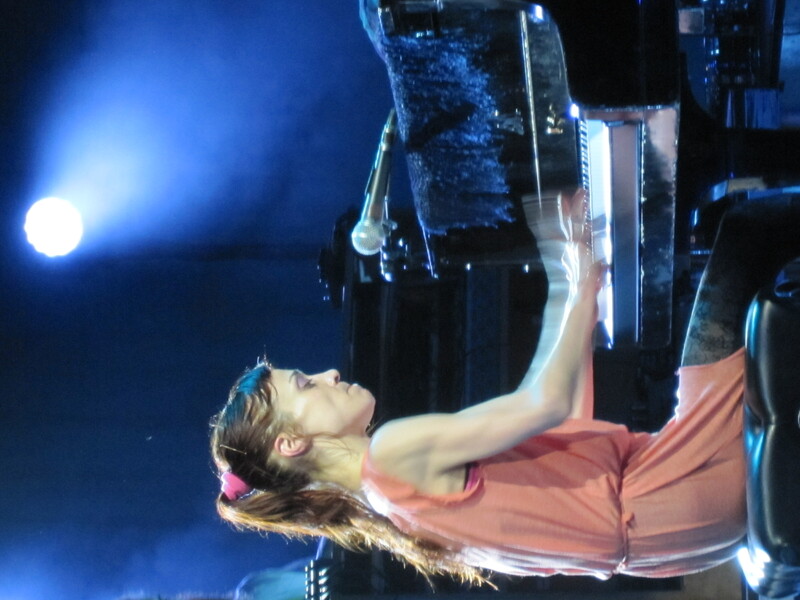 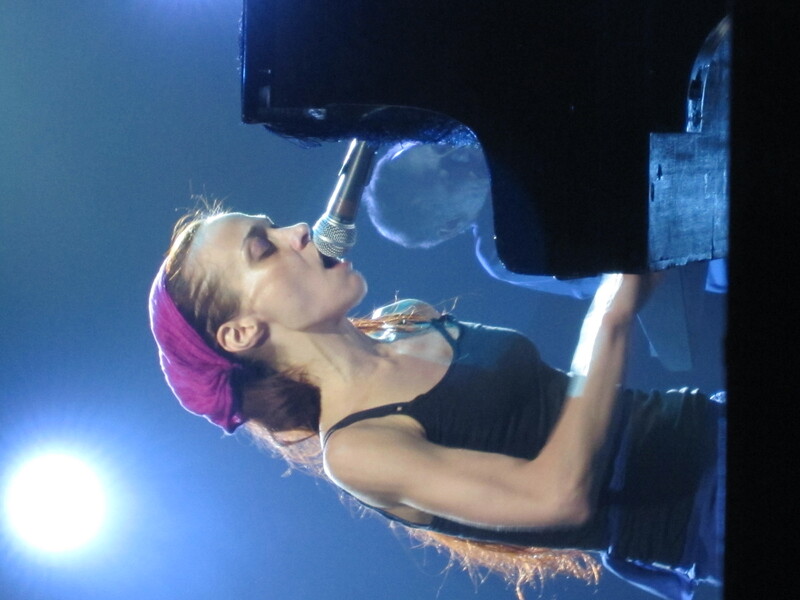 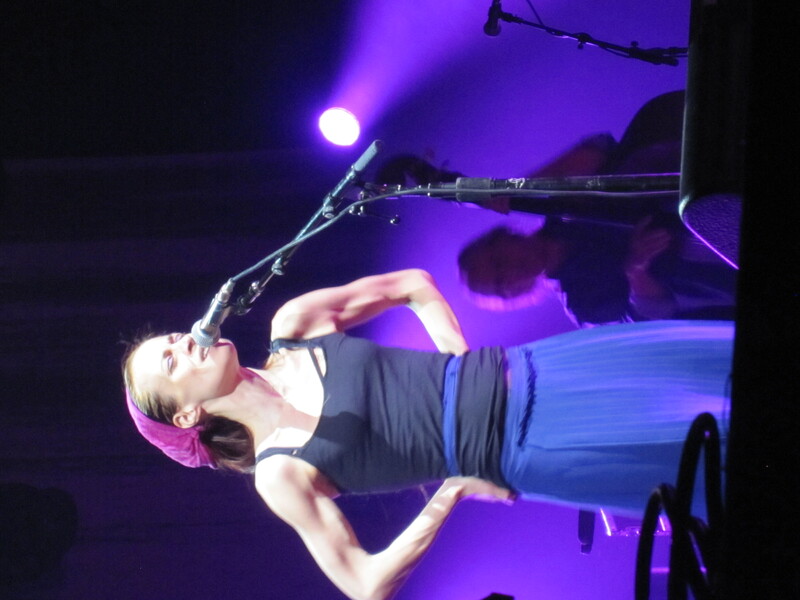 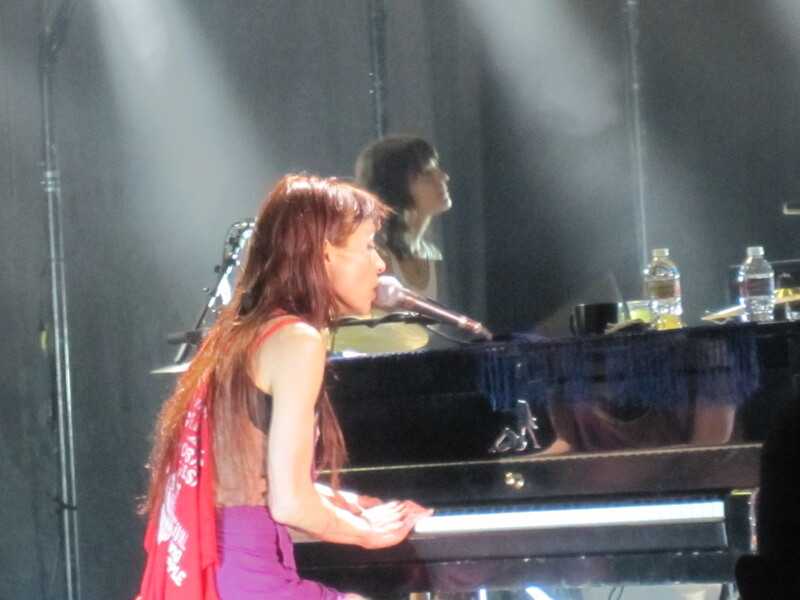 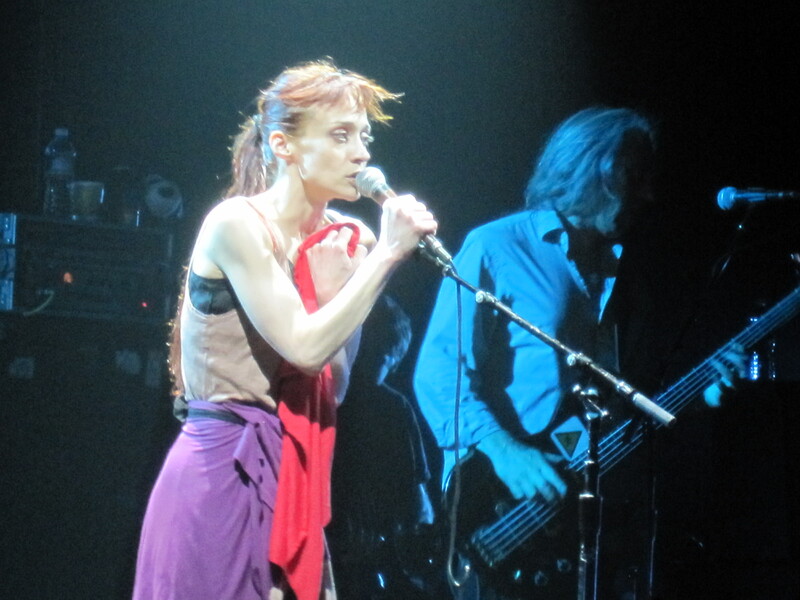 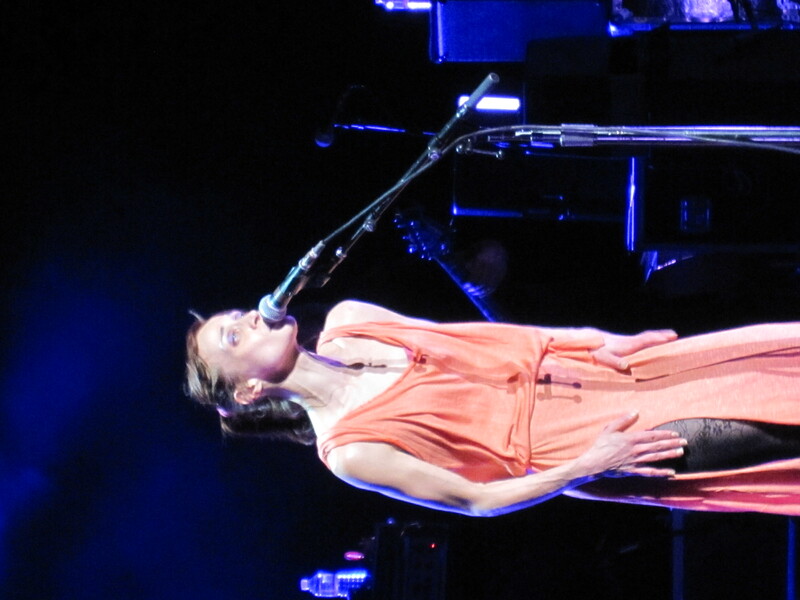 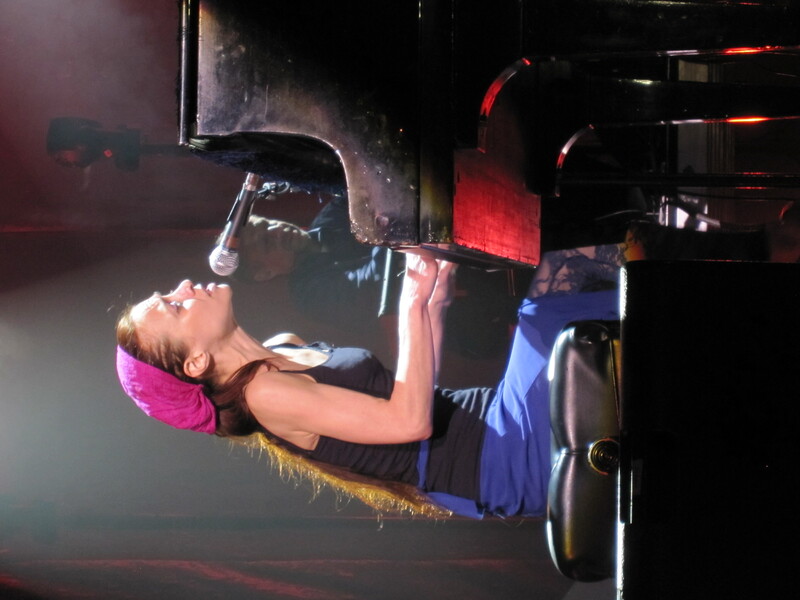 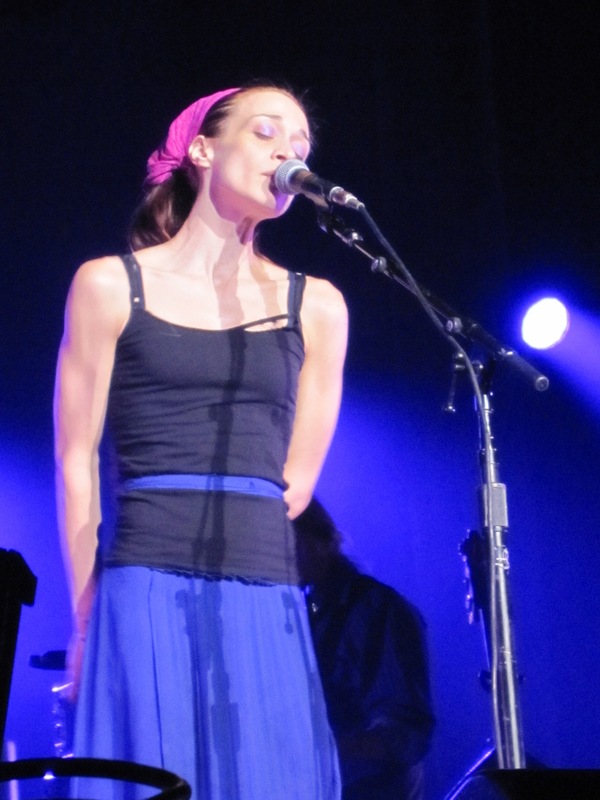 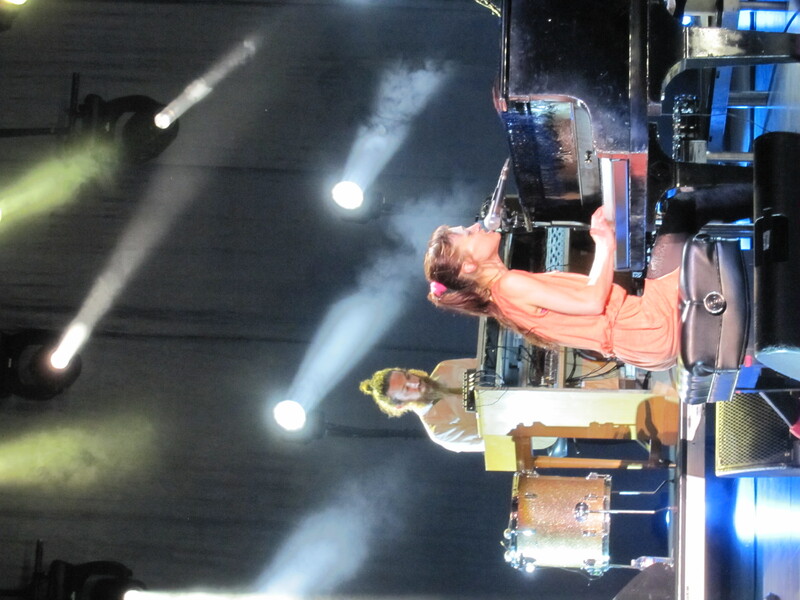 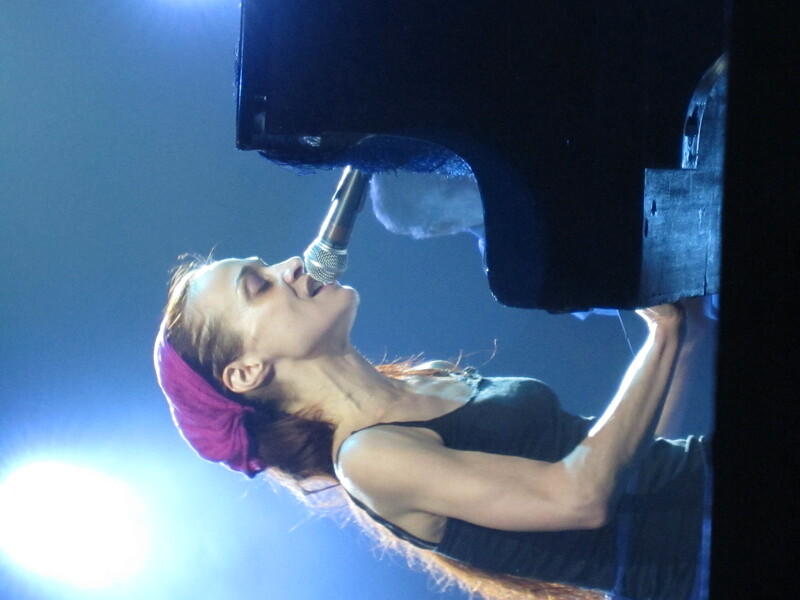 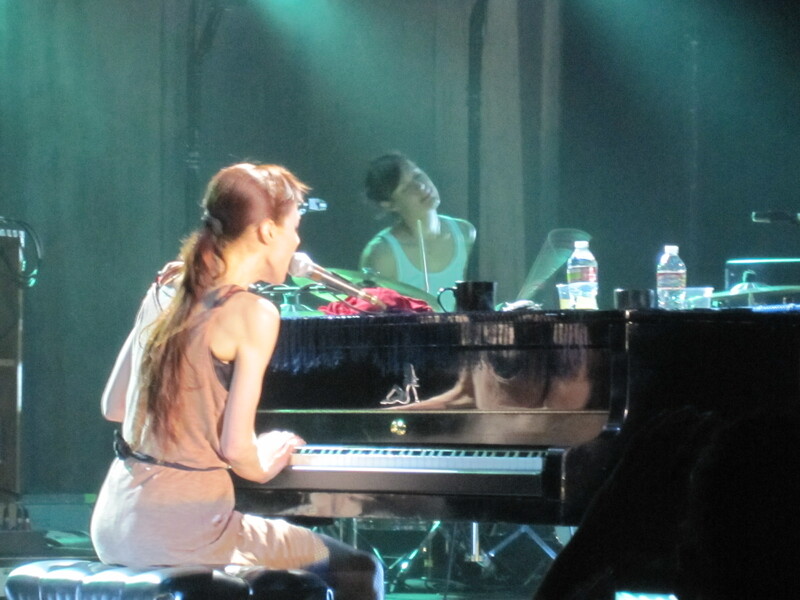 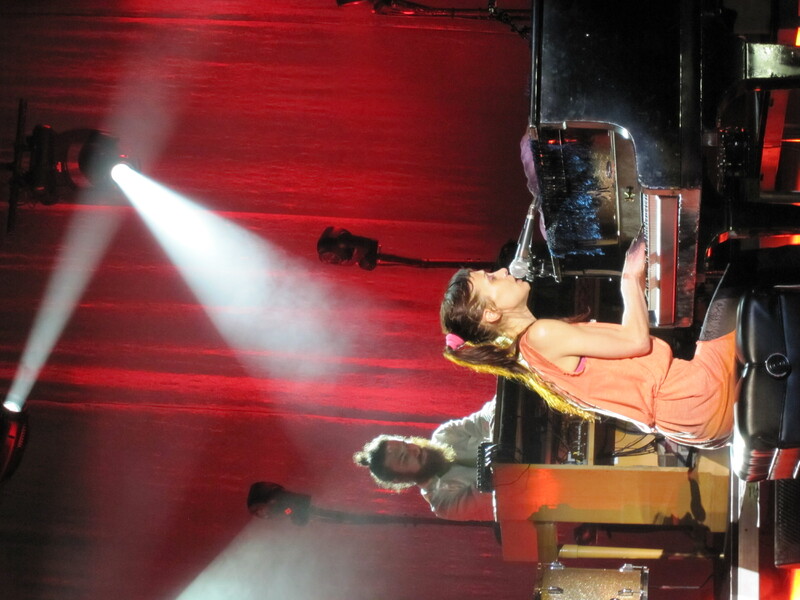 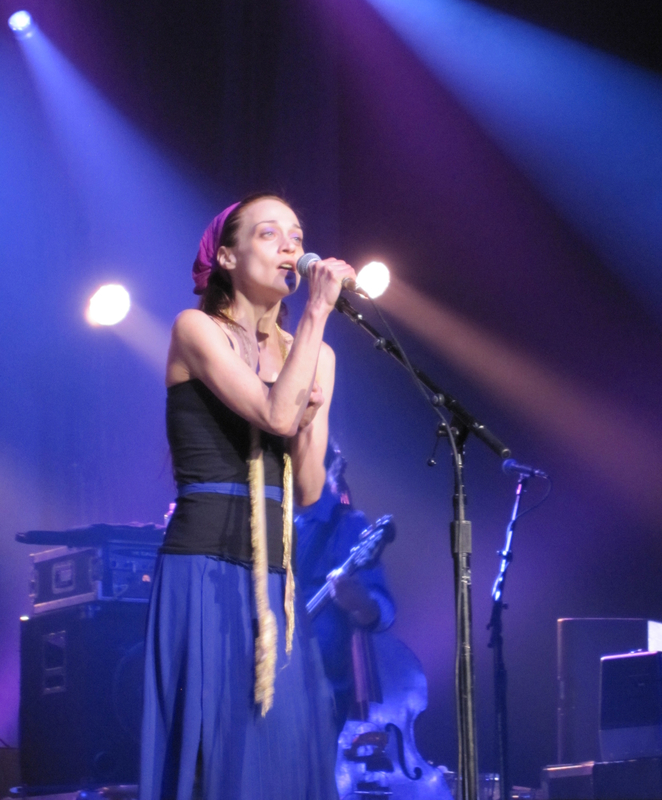 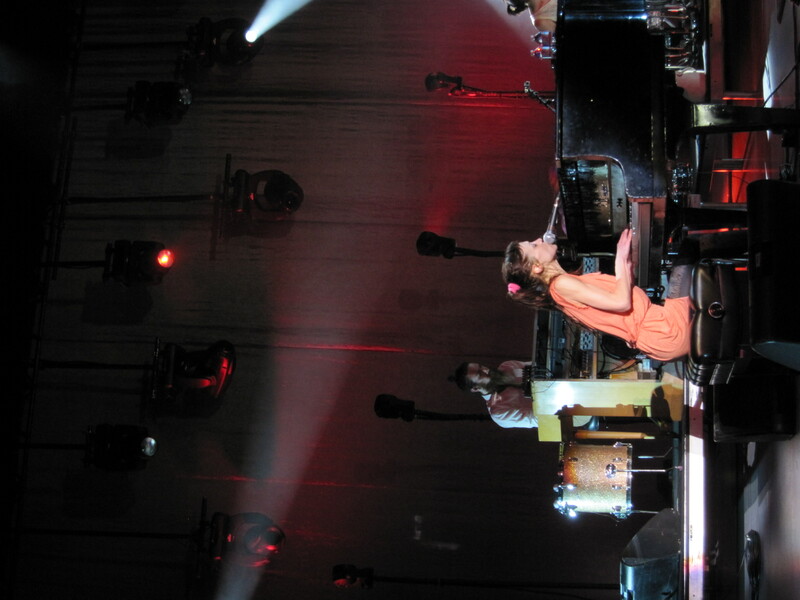 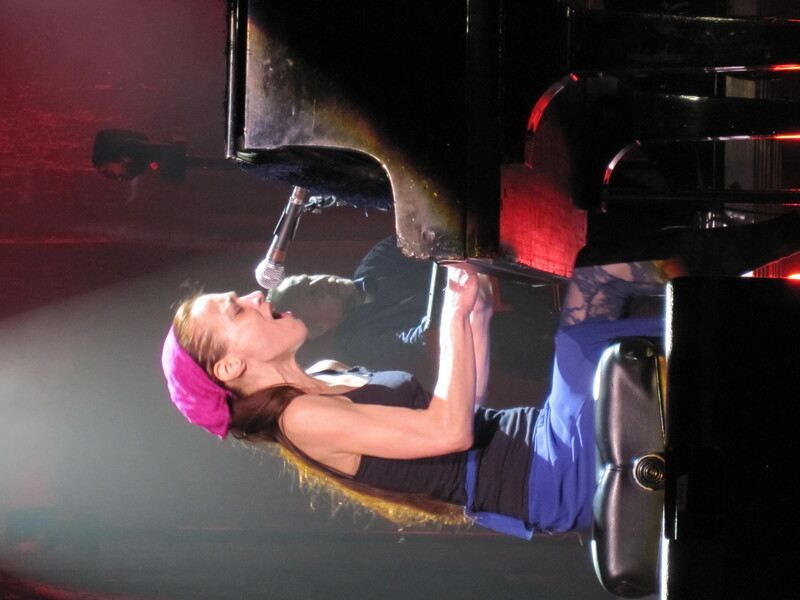 Fiona Apple kicked off her show in Clearwater, Florida, Saturday night by addressing Perez Hilton, TMZ, and the tabloids at large. 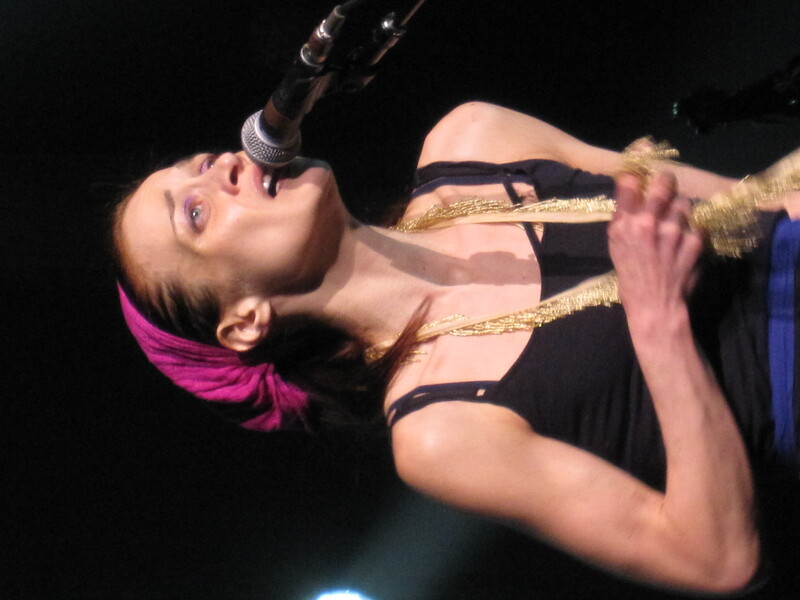 This entry was posted in Uncategorized and tagged Fiona Apple, Perez Hilton, TMZ. 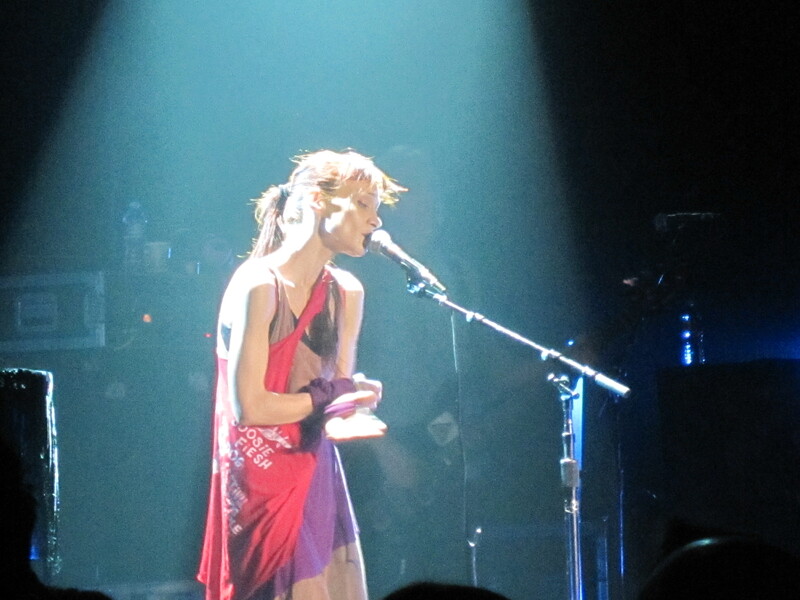 This entry was posted in Live Photos and tagged concert, Fiona Apple, live music, music, Shadowboxer.